Landschappen Lezen, in: Liber Amicorum Opvallend Gewoon, ter gelegenheid van het afscheid van prof. dr. Paul Schnabel als directeur van het SCP, 11 maart 2013, pp.176-182. Shifting Gear: Beyond Classical Mobility Politics and Urban Planning, in: Keep Moving (Bert van Wee, editor), The Hague: RLI, pp.151-178 (with Anco Hoen and Hiddo Huitzing). Voorwaarden Voor Groene Groei, Christen Democratische Verkenningen (1), Amsterdam: Uitgeverij Boom, pp. 81-87 (with Frank Dietz & Aldert Haanemaaijer). Voices of vulnerability: the reconfiguration of policy discourses, in: J. Dryzek, R. Norgaard & D. Schlosberg (eds.) The Oxford Handbook of Climate Change and Society, Oxford: Oxford UP, pp. 2-95 (with Wytske Versteeg). Perspectief voor ontmoeting tussen beleid en wetenschap, in: J. Goedman, W. Zonneveld, W.K. Houtsma (eds.) Ruimtelijke Ontwikkeling in Drievoud, Den Haag: SDU Publishers, pp.183- 195 (together with E. Dammers). Guest Introduction: Agro-food crises: institutional and discursive changes in the food scares era, in Science as Culture, Vol.20, No. 2, pp. 147-156. (special issue on AGRO-FOOD CRISES, with A. Loeber & L. Levidow). Gezaghebbend besturen: waarom is het zo moeilijk? 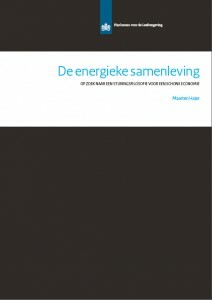 in: H. Dijstelbloem & R. Hagendijk (eds. 2011) Onzekerheid troef – Het bewiste gezag van de wetenschap, Amsterdam: Van Gennep, pp.53-74. With A. Loeber & L. Levidow (eds. 2011) AGRO-FOOD CRISES, special issue of Science as Culture, Vol.20, No. 2, 282 pages. Het systeem kraakt: systeemverandering als opgave voor de leefomgeving, in ROM magazine, 2011, nr 12, pp.12-14. Co-auteur: Edwin Buitelaar. Natuurbeleid als strijdpunt: veranderende politiek-maatschappelijke context en de Natuurkenning, Landschap 2011 no.4, pp.163-172 (together with B. de Wit, K. Wieringa). De Natuurkenning en de rol van het PBL in beleidsprocessen, Landschap 2011 no.4, pp. 211- 229 (with B. de Wit). 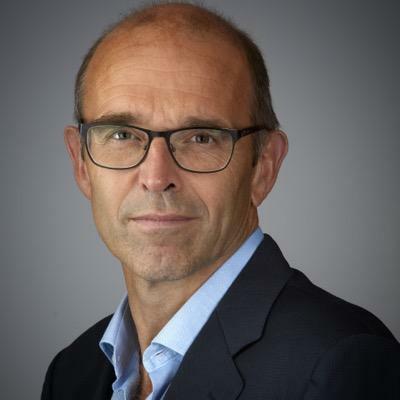 “Van ondergraving naar ondervraging: over de vormgeving van gezag in een gemediatiseerde wereld”. In: De toekomst van het openbaar bestuur. Den Haag: WRR. Co-auteur: Wytske Versteeg. “Political rhetoric in the Netherlands: reframing crises in the media”. Bertelsmann Stiftung and Migration Policy Institute (eds. ), Migration, public opinion and politics. Gutersloh: Bertelsmann Stiftung. Together with Wytske Versteeg. “De Stad in de Ogen Kijken”, in: De Sabrina Lindemann en Iris Schutten (red. ), Stedelijke transformatie in de tussentijd, Sun/Trancity. Co-auteur: Wytske Versteeg. “The Limits to Deliberative Governance”, paper presented at the Annual Meeting of the American Political Science Association Conference, Boston, August 28-31, 2008. Co-authored with Wytske Versteeg. “The Limits to Deliberative Governance”, video of the lecture held at conference “The Decline and Rise of Public Spaces”, Hertie School of Governance, Berlin, October 11th. 2007: Performing Authority: Discursive politics after the assassination of Theo van Gogh. In: Public Administration, vol. 86 (1), pp. 5-19. Together with: Justus Uitermark. 2007: De Hype Voorbij, klimaatverandering als structureel ruimtelijk vraagstuk. In: Vrom-raad advies 060. 2007: Complex probleem vraagt om intelligente scenario’s. In: ROM: maandblad voor ruimtelijke ontwikkeling no.6, pp. 10-12. 2007: Het milieu als institutioneel probleem: over liegende gletsjers, pratende bomen en het gevecht om de aandacht. In: J.W. Duyvendak & M. Otto (red. ), Sociale kaart van Nederland, Over maatschappelijke instituties, Amsterdam: Boom Onderwijs, pp. 240-261. Together with: Wytske Versteeg. Deel 1 / Deel 2. 2007: Diskursanalyse in der Praxis: Koalitionen, Praktiken und Bedeutungen. In: F. Janning & K. Toens (red. ), Die Zukunft der Policy-Forschung, Theorien, Methoden, Anwendungen. Wiesbaden: VS Verlag fur Sozialwissenschaften, pp. 211-223. 2007: ‘Ruimte’ op de kaart: Eerherstel voor de planologie. In: Socialisme & Democratie no. 12 (11) pp 28-36. 2006: The Living Institutions of the EU: Analysing governance as performance. In: Perspectives on European politics and society, 7 (1), pp. 41-55. 2006: De weerbare samenleving. In: Huitema, D. et al, De boel bij elkaar houden, essays naar aanleiding van het Festival der bestuurskunde 3.0, Amsterdam: Rozenberg publishers, pp. 55-57. 2006: Planning is dood, lang leve de planning! Voor een heruitvinding van de strategische planning, Stedebouw & Ruimtelijke Ordening, no.5, pp.26-31. 2006: Ordering through Discourse, Chapter 12 in: Michael Moran et al. (eds.) The Oxford Handbook of Public Policy, pp. 249-266 (together with David Laws). 2006: Policy in Practice, Chapter 19 in: Michael Moran et al. (eds.) The Oxford Handbook of Public Policy, pp. 407-422 (together with David Laws). 2006: Doing Discourse Analysis: Coalitions, Practices, Meaning, in: M. van den Brink & T. Metze (eds.) Words matter in policy and Planning – Discourse Theory and Method in the Social Sciences, Netherlands Geographical Studies 344, Utrecht: KNAG / Nethur, pp. 65-74. 2006: Een meervoudige kijk op democratie en bestuur, in: J.Grin, M.Hajer & W. Versteeg (eds.) Meervoudige Democratie – Ervaringen met vernieuwend bestuur, Amsterdam: Aksant, pp.7-19 (met Wytske Versteeg). 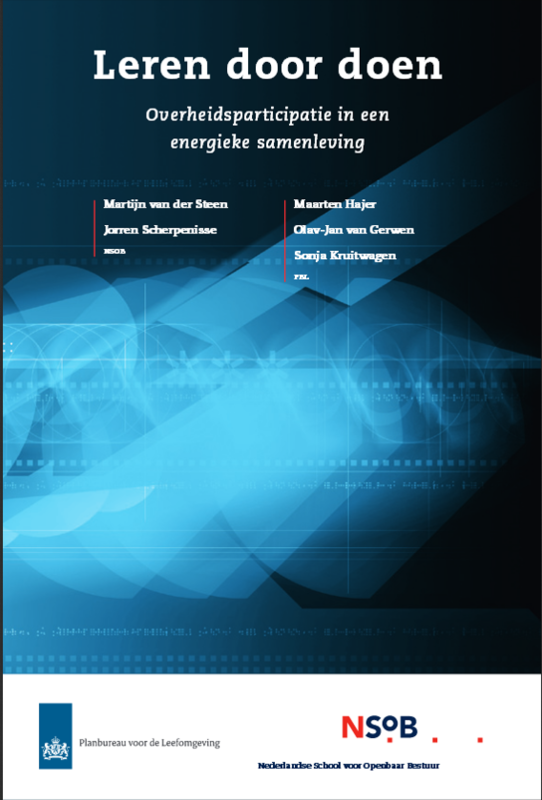 2006: Nieuwe kansen voor vernieuwend bestuur, in: J.Grin, M.Hajer & W. Versteeg (eds.) Meervoudige Democratie – Ervaringen met vernieuwend bestuur, Amsterdam: Aksant, pp.174-187 (met John Grin). 2006: Inleiding, in: Een plan dat werkt – Ontwerp en Politiek in de Regionale Planvorming, Nai Publishers, Rotterdam, edited together with Dirk Sijmons and Fred Feddes, pp.4-23. 2006: Deltaplanologie, in: Een plan dat werkt – Ontwerp en Politiek in de Regionale Planvorming, Nai Publishers, Rotterdam, edited together with Dirk Sijmons and Fred Feddes, pp.202-233. Deel 1 / Deel 2. Naar een nieuwe dramaturgie van veiligheid. In: Leven in de risicosamenleving, Leusden: Nederlands Gesprekcentrum, pp. 34 – 42. Rebuilding Ground Zero. The politics of Performance. Planning Theory and Practice, 6 (4), pp. 445-464. A Decade of Discourse Analysis of Environmental Politics: Achievements, Challenges, Perspectives. Journal of Environmental Policy and Planning, 7 (3), pp. 175-184, together with Wytske Versteeg. Performing Governance Through Networks. European Political Science, 4 (3), pp. 340-347, together with Wytske Versteeg. Setting the Stage: A Dramaturgy of Policy Deliberation. Administration and Society, 36 (6), pp. 624-647. Coalitions, Practices, and Meaning in Environmental Politics: from Acid Rain to BSE. In: D. Howarth& J. Torfing (eds. ), Discourse Theory in European Politics, Basingstoke: Palgrave Macmillan, pp. 297-315. Vernieuwd democratisch bestuur. Een pleidooi voor activerend burgerschap, in: Burgers zijn meer dan kiezers; een andere kijk op democratische bestuur. Socialisme en Democratie, 1/2, pp.14-21. Heritage Discourse and Public Space. In: L. Deben et al. (eds. ), Cultural Heritage and the Future of the Historic Inner City of Amsterdam, Amsterdam: Aksant, pp. 43-53, together with Arnold Reijndorp. 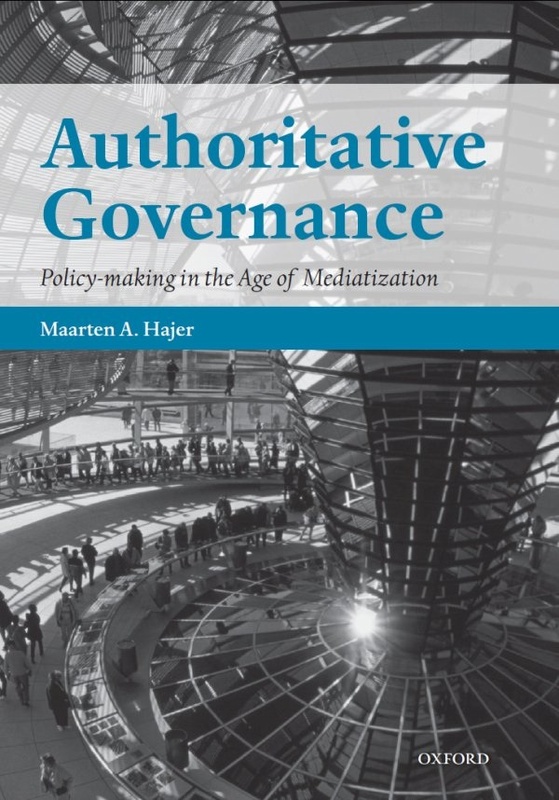 2004: Nieuwe vormen van Governance, een essay over nieuwe vormen van bestuur. (RIVM rapport 500013004/2004). Bilthoven: RIVM. Together with: J.P.M. van Tatenhoven & C. Laurent. De beleidsarrangementen-benadering en de ‘institutionele leegte’. In: B. Arts en P. Leroy (red. ), Verandering van politiek en vernieuwing van milieubeleid; klassieke en post-moderne arrangementen, Nijmegen: Nijmegen University Press, pp 39-57. Policy without Polity? Policy analysis and the institutional void. Policy Sciences, 36 (2), pp. 175-195. Is That Politics? For an Inquiry Into Forms in Contemporary Politics. In: B. Joerges and H. Nowotny (eds. ), Social Studies of Science and Technology: Looking Back, Ahead, Dordrecht/Boston: Kluwer Academic Publications, pp. 33-61, together with Emilie Gomart. Discourse Analysis and the Study of Policy Making. European Political Science, 2 (1), pp.61-65. De weerbare samenleving; cultuurpolitiek als uitdaging voor progressieven. Eerste Wilfried Bervoetlezing. Naar een samengesteld begrip van democratie: of hoe aan representatie nieuwe inhoud kan worden gegeven. In: G.M.A. van der Heijden en J.F. Schrijver (red. ), Representatief en Participatief; dubbele democratie, Delft: Eburon, pp. 71-88. 2001: De Zuidvleugel van de Randstad: Insituties en discoursen, Amsterdam: Amsterdam Studycentre for the Metropolitan Environment (AME). Together with: G. Dijkink, M. de Jong, W. Salet. Deel 1 / Deel 2 / Deel 3. Spatial Planning in the Network Society. Rethinking the Principles of Planning in the Netherlands. European Planning Studies, 8 (3), pp. 337-356. Transnational Networks as transnational Policy Discourse: Some observations on the Politics of Spatial Development in Europe. In: W. Salet and A. Faludi (eds. ), The Revival of Strategic Spatial Planning, Amsterdam: Koninklijke Nederlandse Akademie van Wetenschappen, pp.135-142. Democracy in the Risk Society? Learning from the New Politics of Mobility in Munich. Environmental Politics, (3), pp. 1-23. The Generic City. Theory, Culture and Society, 16 (4), pp. 137-144. Zero-Friction Society. Urban Design Quarterly, 71, pp. 29-34. Ökologische Modernisierung als Sprachspiel. Eine institutionell-konstruktivistische Perspektive zum Umweltdiskurs und zum institutionellen Wandel. Soziale Welt, 48(2), pp.107-132. Ecological modernisation as cultural politics. In: Lash, S. Szerszynski, B. & Wynne, B. (eds. ), (1996) Risk, Environment and Modernity, towards a new ecology, London: Sage, pp. 246-268. 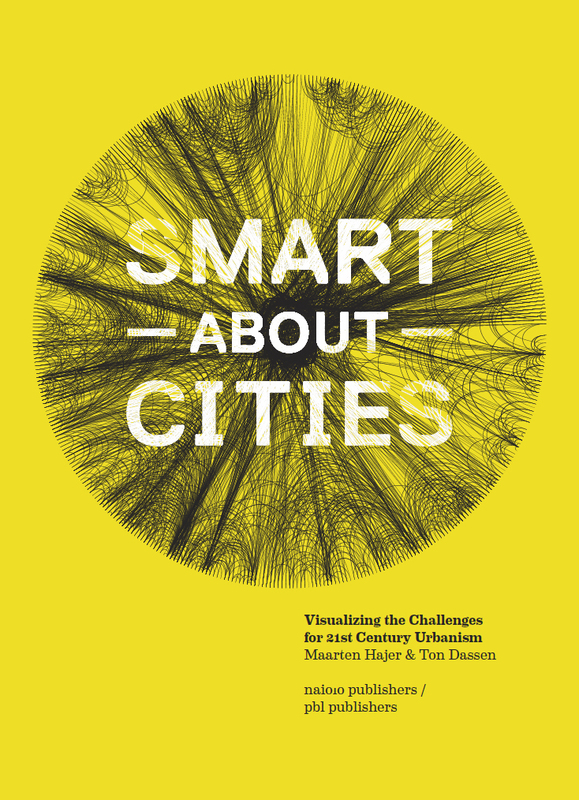 Politics on the Move: The Democratic Control of the Design of Sustainable Technologies. Knowledge and Policy, 8 (4), pp. 26-39. Discourse coalitions and the Institutionalisation of Practice. The case of acid rain in Britain. In: J. Forester and F. Fischer (eds. ), The Argumentative Turn in Policy and Planning, Durham: Duke University Press, pp. 43-76. Discours-coalities in politiek en beleid: de interpretatie van bestuurlijke heroriënteringen in de Amsterdamse gemeentepolitiek. Beleidswetenschap, 3 (3), pp. 242-263. De stad als utopie. In: T. van Helmond en J.J. Overstegen (red. ), Voor Arthur Lehning, Maastricht: Gerards en Scheurs, pp. 127-139.